Where to head after the Barcelona Beer Festival? To a craft brewery of course. 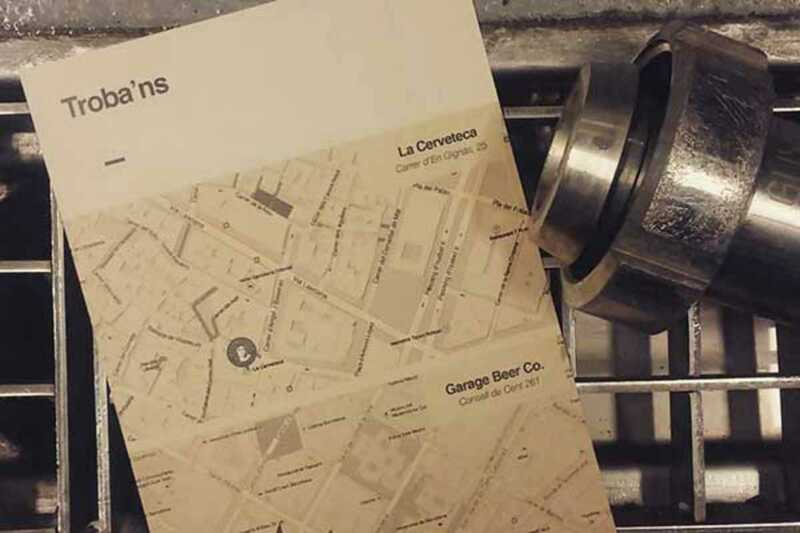 Garage Beer Co. (on Consell de Cent 261 in Eixample) and La Cerveteca (on Gignàs 25 in Barri Gòtic) are teaming up to throw the #bbfafterparty. Start from 5pm till 11pm at La Cerverteca then head over to Garage for a party with brewers Fourpure, Alphabet, Arbor Ales, Bexar County and more plus free gifts like T-shirts and growlers and, most importantly, €5 pints with two-for-one on your first purchase. Get in there.